We have completed ¼ of our dance team season and are officially in full swing with weeknight conference meets and weekend invitationals. 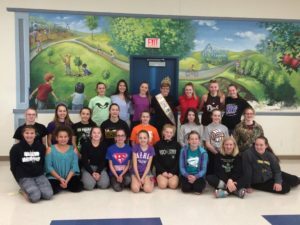 During this busy time of cleaning dances, conditioning, and being strong student athletes with homework priorities, many teams are still finding time to give back to their communities. 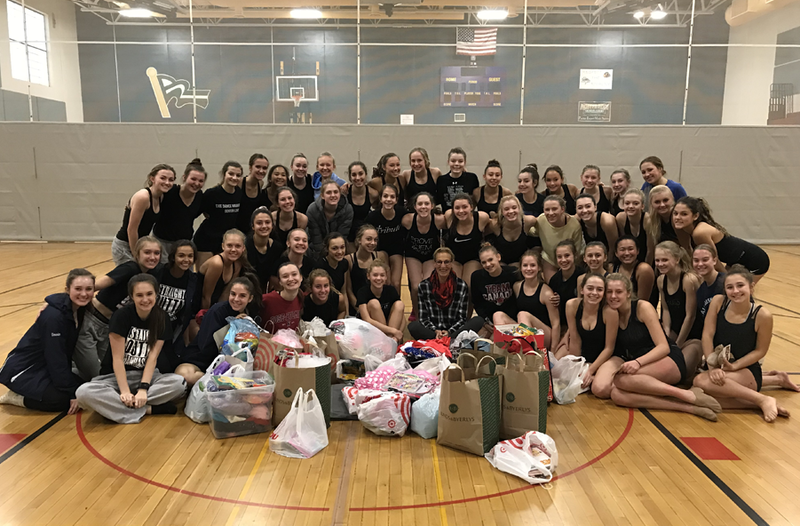 The Chanhassen Storm Dance Team recently collected art supplies and dance costumes for Breanna’s Gift. 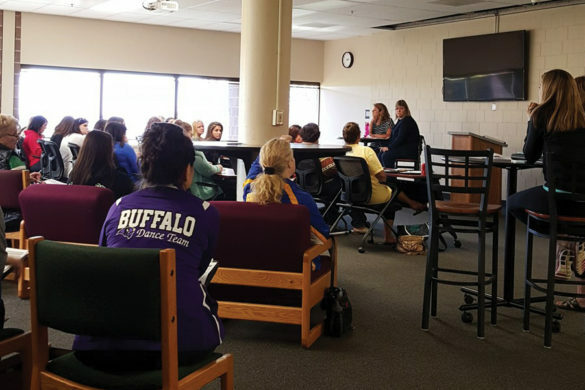 The founder of the organization, Marsha Ovitz, spoke to the team about the positive impact the program has on children with cancer and other terminal diseases. The team from Dover-Eyota packed boxes for Operation Christmas Child and wrote Christmas cards for wounded vets. They are also partnering with Mission 21, an organization that supports victims of human trafficking. 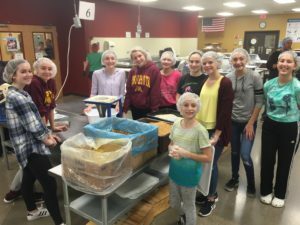 Last Friday night, Mayer Lutheran-Watertown Dance Team spent time together packing over 19,000 meals at Feed My Starving Children for the people of Haiti. 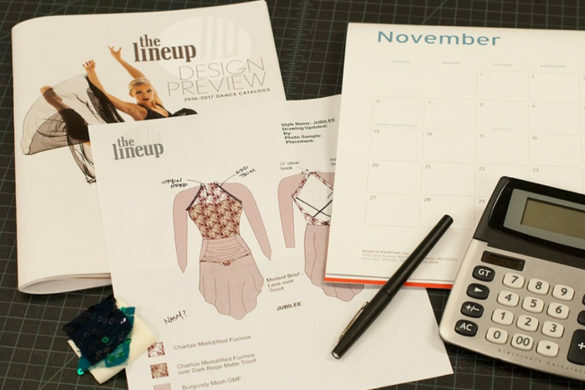 We recognize that time during the dance season is precious with free time hard to come by. We love hearing about these stories and know there are many more teams doing good! 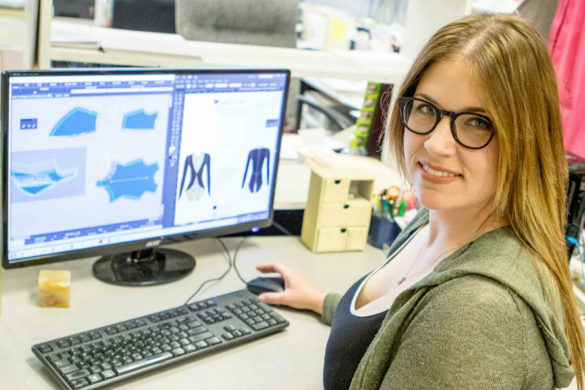 Please send them our way so we can continue to share our member teams’ positive impact.